I’m adding a new series of posts to Reading Fiction Blog: THURSDAY BOOK REVIEWS. Many of my blog followers here know I write book reviews on Amazon (170 reviews with 308 helpful votes) and Goodreads. This autumn I decided to start posting my reviews here on this blog once a month. Besides reading and writing fiction, I do a lot of nonfiction reading too. Hope you like this addition! This week I reviewed The Book of Angels, The Hidden Secrets by Kaya Christiane Muller. If you read my novel Night Sea Journey, you know this supernatural mystery focuses on angels. And my short story Abasteron House too. So, of course, this nonfiction—and self-help book—drew my attention. I was completely absorbed. We all know that truth can be elusive. Are angels truly real? Do they hear our prayers? Do they bring us messages we need? 77% of Americans believe in angels. 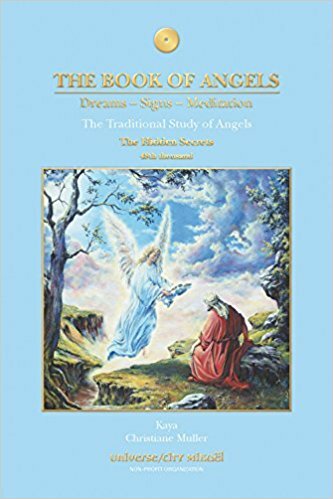 Author Muller’s book is a comprehensive presentation about the tradition of angels, and the angels within us as part of our Divine nature. Muller makes no fairy tale here. She cites real life experiences and events. We can discover our angels within ourselves as “States of Consciousness.” Historical origins are profound and explained, but more than that, Muller names 72 angels as Facets of the Creator. 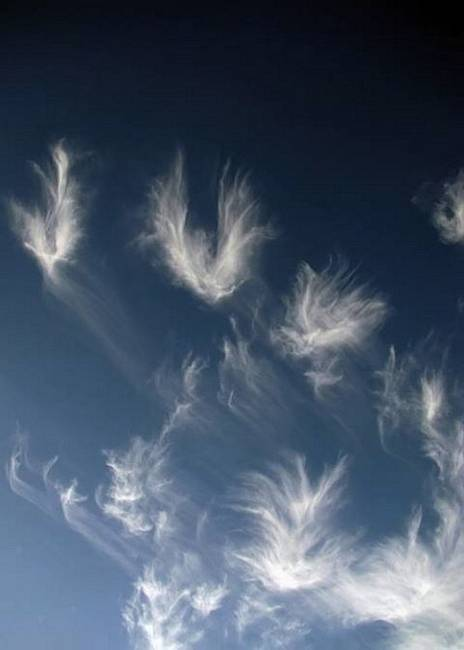 And each angel has a specific energy vibration that resides in every human being within this Field of Consciousness. Muller suggests that in order to work with your angels, you need to work within your own veil of unconsciousness. I found this approach to be amazing and mysterious. 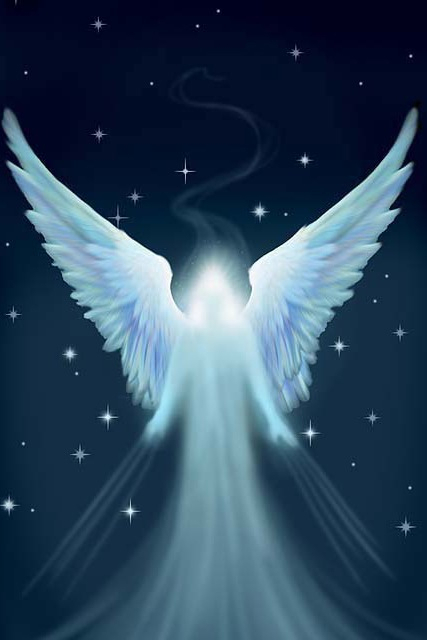 Invoking an angel as we inhale and exhale, invoking our questions, thoughts, intentions to an angel and ourselves. The Law of Resonance with these angles is powerful in attracting what we truly need to enhance our knowledge, love, freedom, and peace. The reader here can explore specific qualities of certain angels. For example, Angel Melahel has qualities of inner cleansing of emotions and can nourish the human spirit with love and hope. 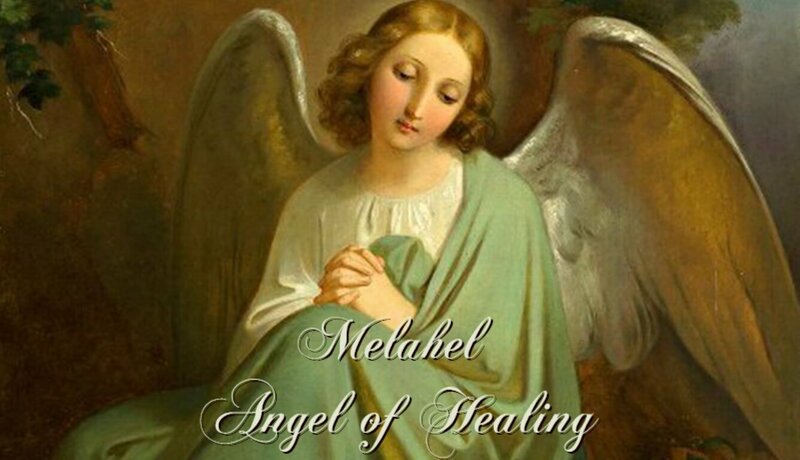 “Angel Melahel confers a lot of calm upon us.” If a person tends to be fearful or struggling with emotional anxiety, this angel functions like a private therapist to soothe and stimulate stability. There are 3 angels to help heal cancer: Omael, Habuhiah, Jabamiah. Do you wonder if you have a Guardian Angel? Muller says every person has 3 at birth: one for our physical body, one for our emotions, and one for our intellect. A beautifully written book, the story here is full of meditative thoughts, philosophy, and spirituality. Angels are conscious entities who love us and will goodness for us all. I’ve read other books on angels, but Muller gives this one a quality that others do not have. Angels are more than our co-workers and our co-creators, they give us wings to understanding the synchronicity and signs that happen in our lives every day. This book is more like a journey into little miracles—well worth the read. Highly recommended. After reading this book, it seems clear that if you believe in the power of love and goodness, you can believe in angels too.